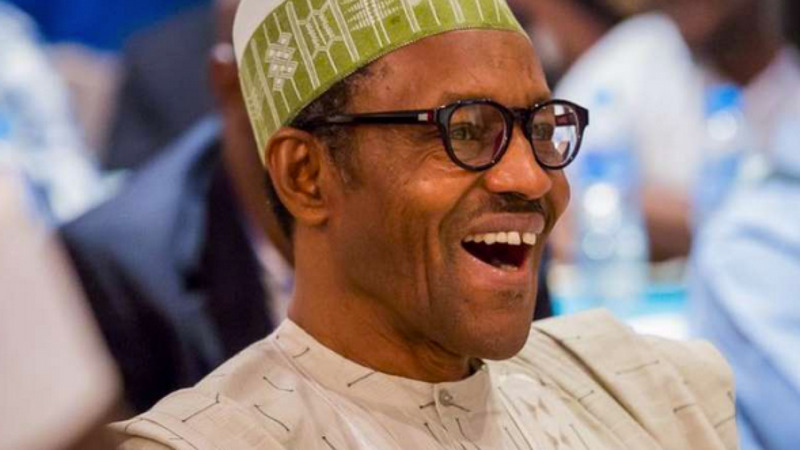 A group known as the Social Reformer Congress has hailed President Muhammadu Buhari for clearing the air on the report that he was cloned. Buhari, who has been silent on the allegation since it surfaced last year, spoke on it at a meeting with some Nigerians in Poland on Sunday. The president had said his opponents were behind the rumours. In a statement on Monday, the group said by that singular act, Buhari has put his traducers to shame. Ada-Obi Mbakwe, executive director of the group, blamed nnamdi Kanu, leader of the Indigenous People of Biafra (IPoB), of being behind the allegation. “Ordinarily, fake news that run contrary to common sense and logic like the cloning story are undeserving of any response but speaking to counter the lies is another testimony to President Buhari’s humility and credential as a man that is in tune with the mood of the nation he is presiding over,” he said.